The Scandinavians didn’t have kookaburras, but they remind me of Heimdall anyway. They’re iconic birds. As a Heathen who lives on the other side of the world away from most of you, I’ve been inspired (and required, to an extent) to modify my practice to the landscape and climate and wildlife of Australia. Sometimes this is intentional, like celebrating Yule in July. Sometimes it’s accidental. I formed the association between Heimdall and kookaburras sometime in 2011. On several occasions, there was a kookaburra who perched on a pole on the path where I walked every day. I was always down, often upset – and when I looked up, there was this kookaburra, sitting there staunch and still and silent, watching over everything. They’re beautiful birds, strong-looking. I would stand there, looking up at it, and…just calm down. I think it’s this calming effect that I associate with Heimdall, mostly, but there’s something else about kookaburras. They seem like more than just birds. There’s more to that animal than just bird. 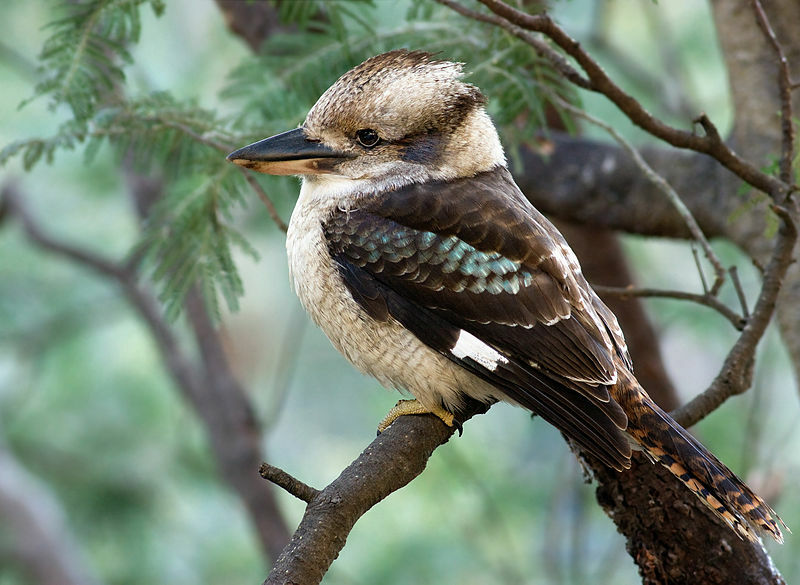 Anyway, you can add kookaburras to the list of associations for Heimdall in the Southern Hemisphere.